We need your help at our local ReStore! We have tasks for everyone, whether you have two hours of time to donate or a full day; it all helps. Tasks include: customer service, store merchandising, receiving donations, deliveries and pick ups and assisting customers. We provide support during your time spent at the ReStore and of course all safety attire is provided. 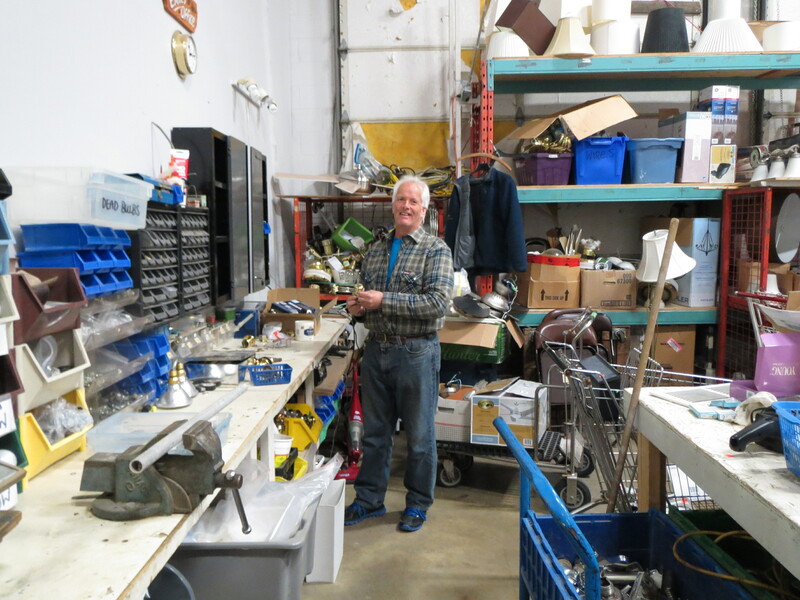 Volunteering in the ReStore assists our community in reducing the disposal of goods to our landfill. Additionally, your volunteer hours enable us to support the building of houses for our Habitat families through the proceeds from the sales at the ReStore. Your help assists future Habitat homeowners!